From March 9th to the 13th, Natural Cotton Color – NCC Ecobrands will be showing organic color cotton collections at the 35th Natural Products Expo West in California, the world’s largest trade show for natural and organic products. 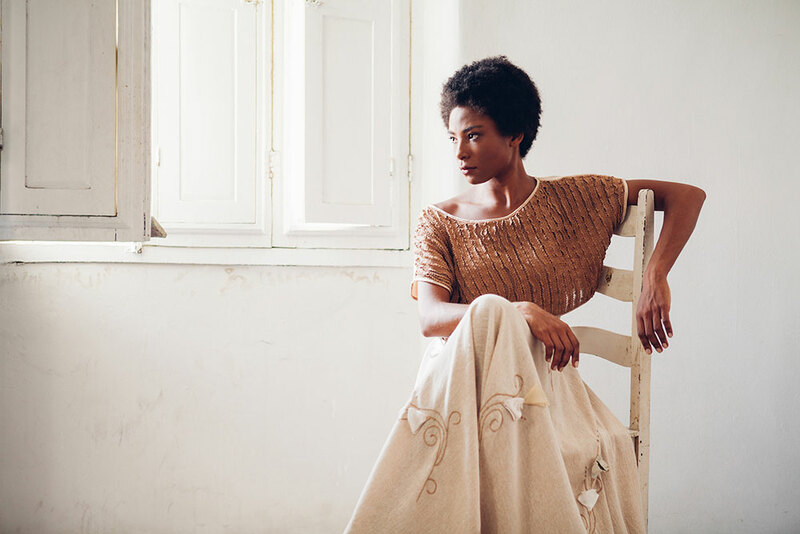 “In 2015, we had a quick and excellent result,” says Francisca Vieira, CEO of Natural Cotton Color – NCC Ecobrands, who is participating in the event for the second time (look here). The businesswoman is excited, especially in relation to the statistics indicated by the organizers of the fair. According to Adam Andersen, director of the Natural Products Expo West, this year there was an increase of 9% in the number of exhibitors compared to last year, thanks to new brands. This year there was an increase of 9% in the number of exhibitors in Expo West compared to last year. The organizers anticipate an increased number of visitors and more demand for natural products in all sectors of the fair, which brings novelties in the food industry, health and beauty. 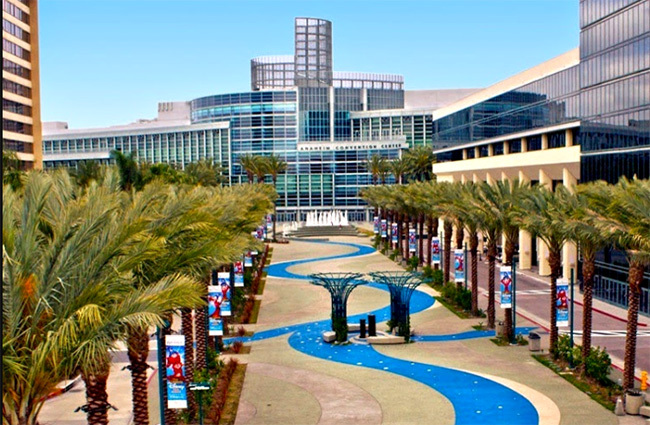 According to the organizers, this edition held at the Anaheim Hilton Convention Center will be the largest in the history of the Natural Products Expo West. For Francisca, the event is an opportunity to further publicize the organic color cotton and brands that make up the group. “The United States is the world’s largest market and California is the most cutting edge state with regards to organic products. Our products have been widely praised last year. Some negotiations are already underway and we expect to make an agreement and have a representation in California”, she said. Capsule Collection 2016 will be launched in California. The women’s clothing has details with craft details, such as embroidery, renaissance lace and Bico lace, used to attract the attention of the international market. Capsule Collection 2016 will be launched in California. The women’s clothing has details with craft details. Natural Color Cotton participates in the Natural Products Expo West thanks to the Brazilian Agency for Export and Investment Promotion—Apex-Brazil, which helps funding the TexBrasil progamme of the Brazilian Association of Textile Industry- ABIT. Francisca nighlights the importance of physical space for business performance at a fair. “This funding for us and for the Santa Luzia Hammocks and Decorations— which also works with organic color cotton—is very important. Last year, as we used our own resources, we shared a small booth, just nine square meters and this made it difficult to display the products. Now we are more attractive, because we have 18 square meters—nine meters to Natural Color Cotton. This greatly increases the chances of generating new business”, she says.